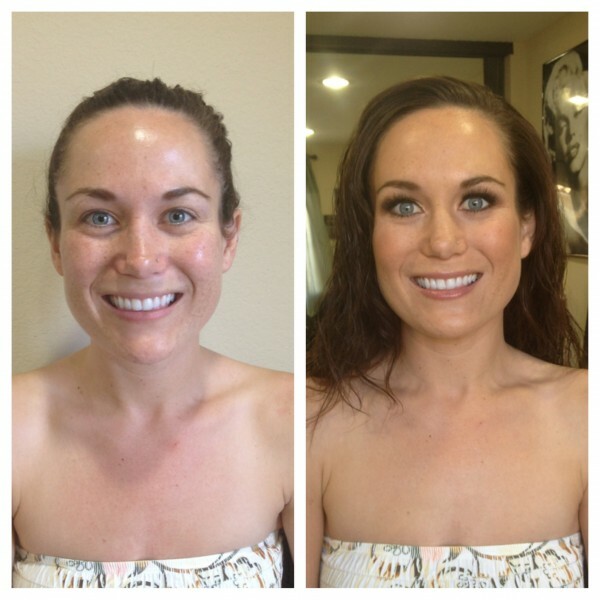 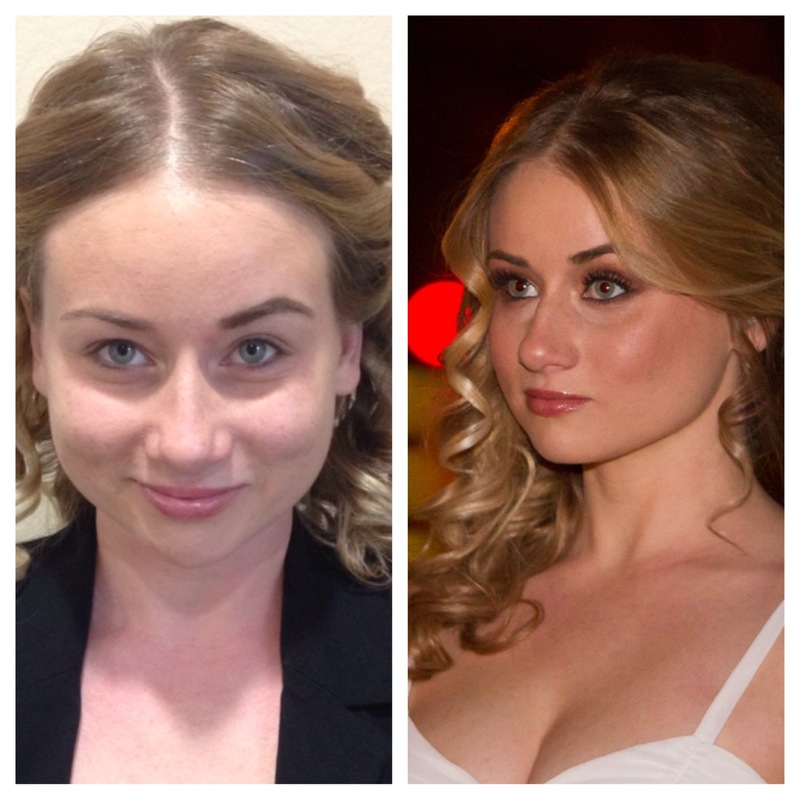 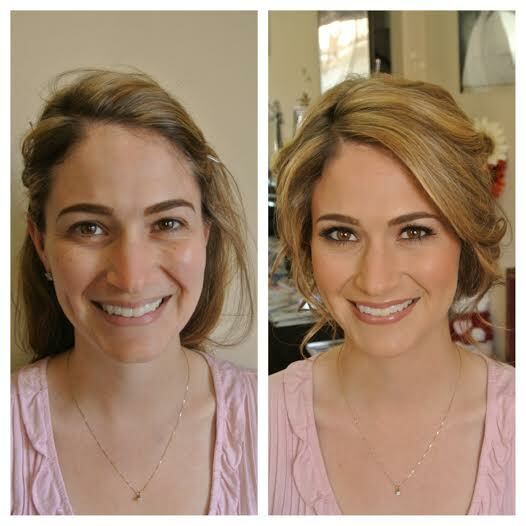 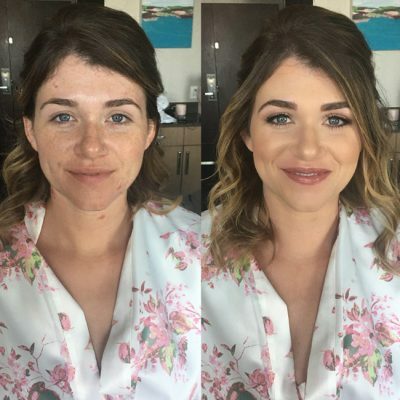 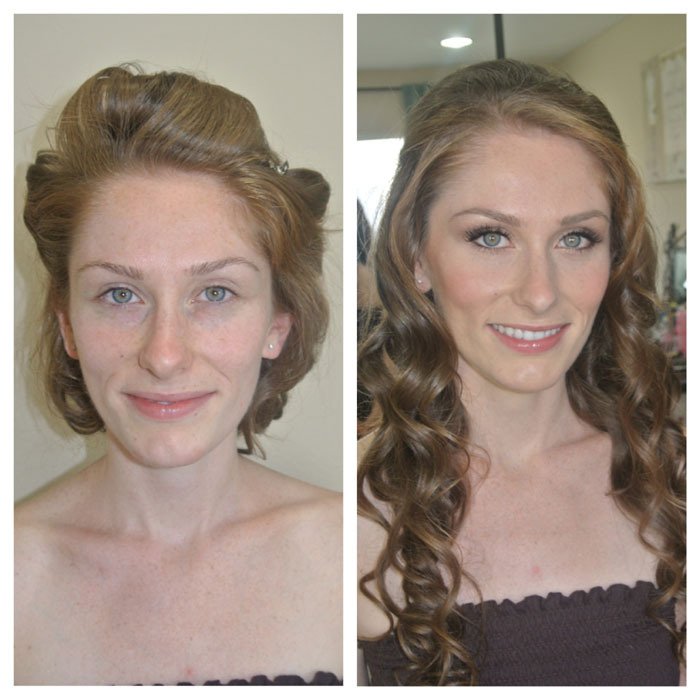 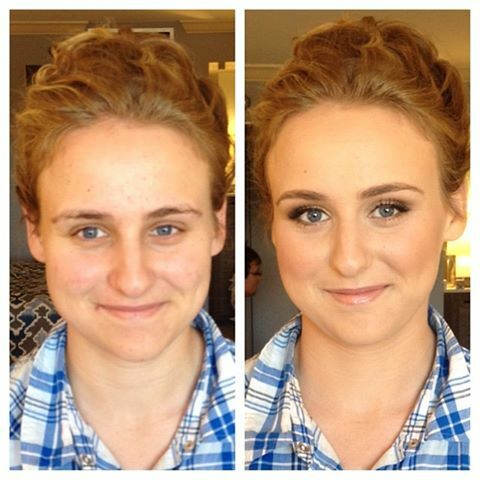 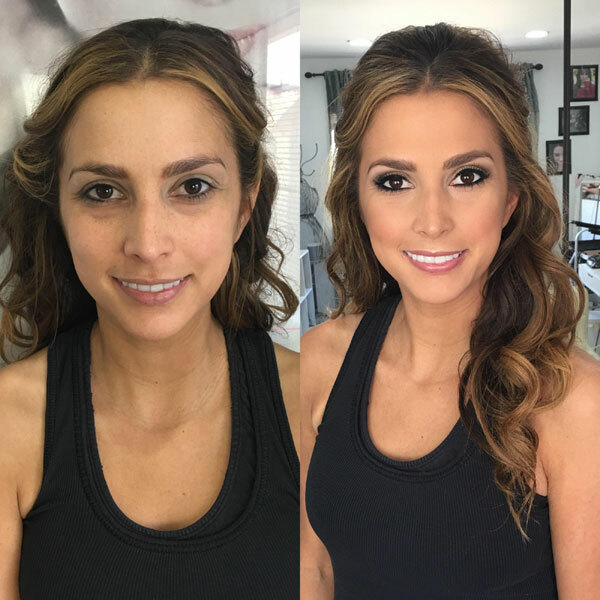 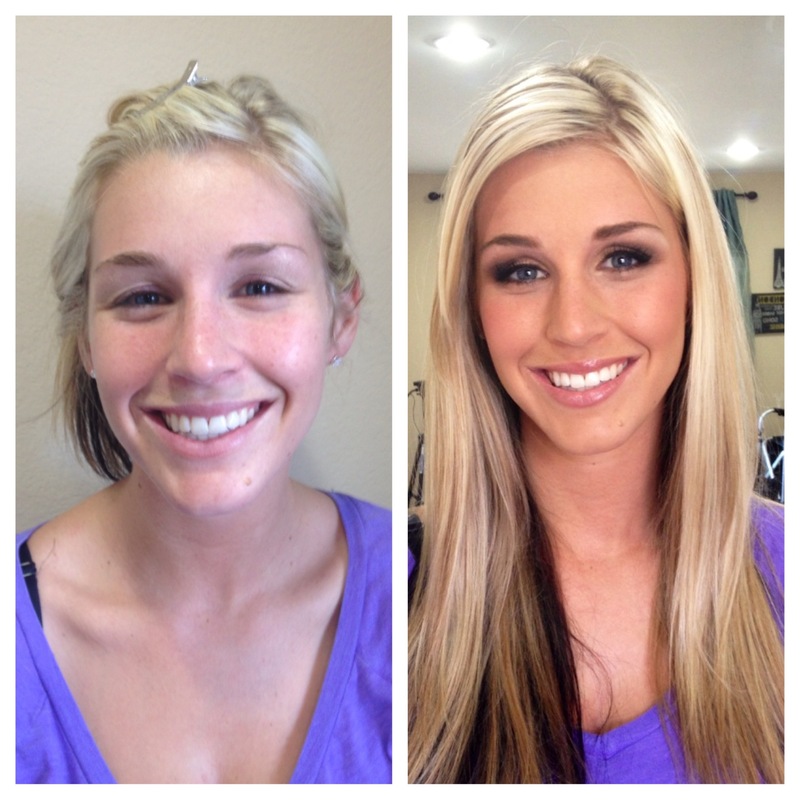 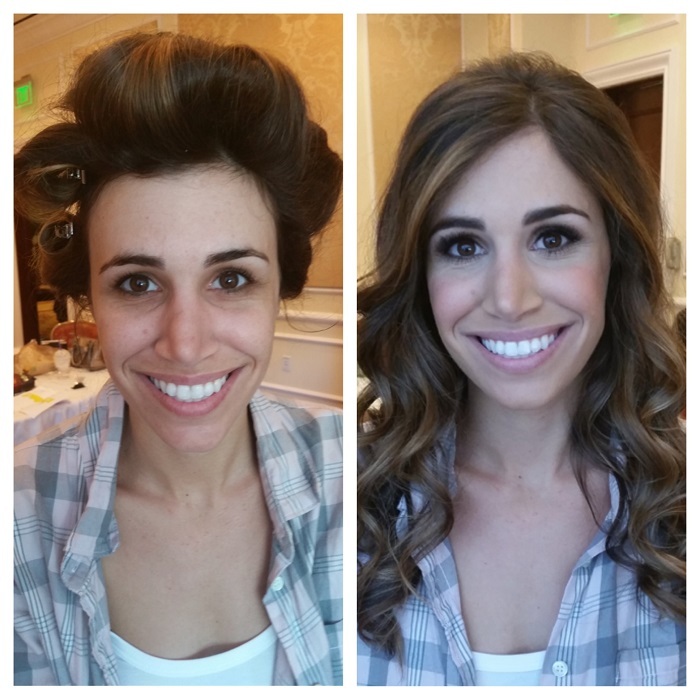 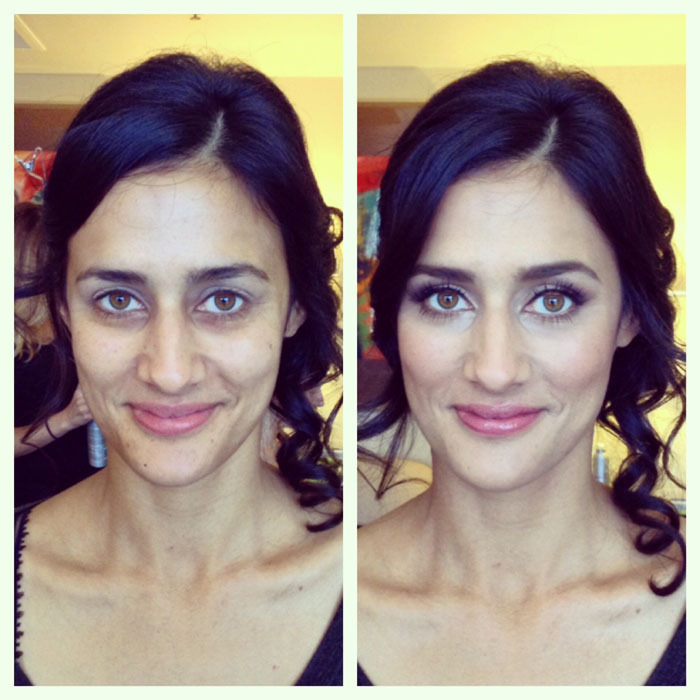 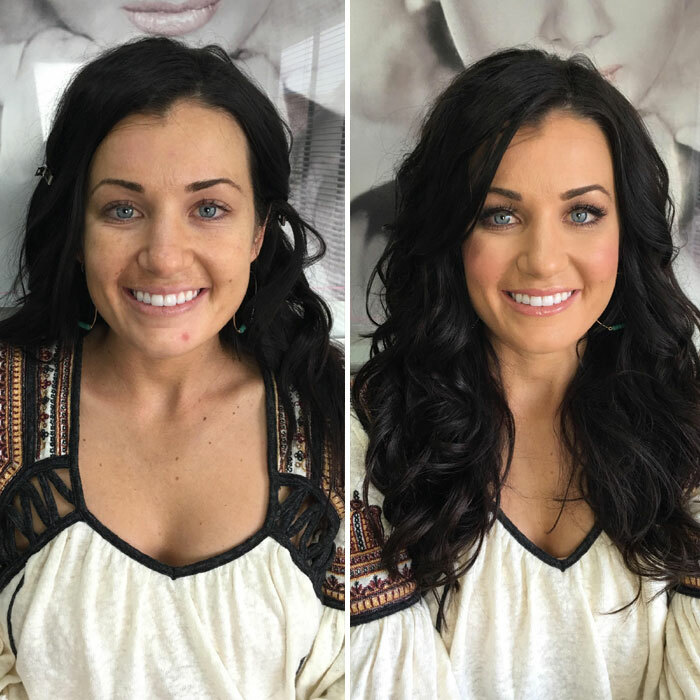 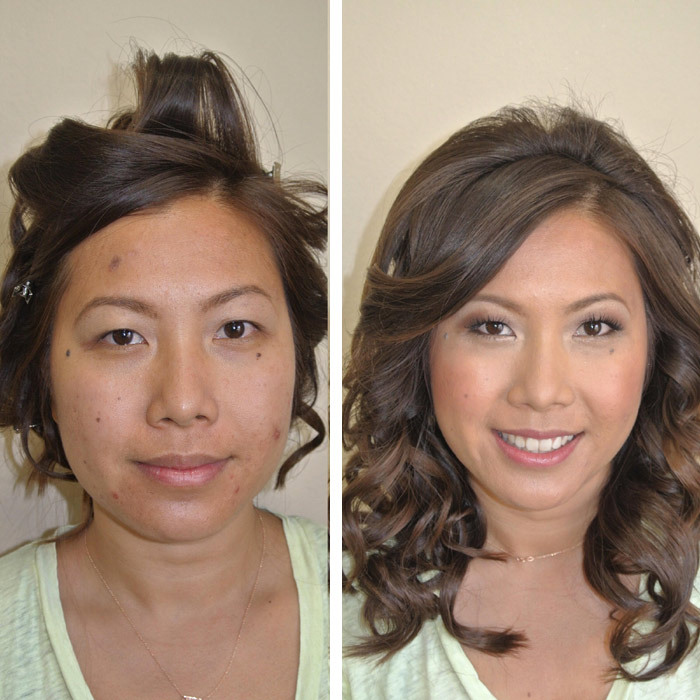 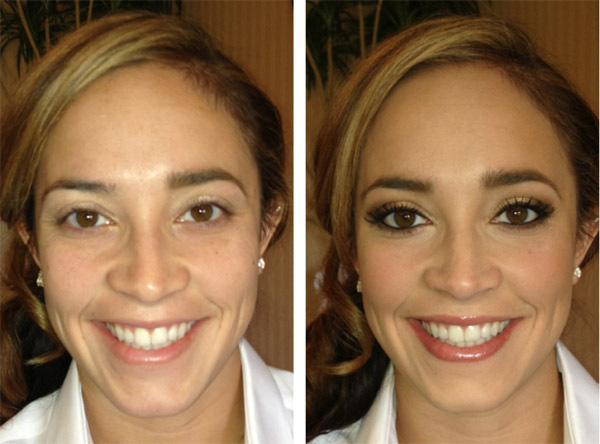 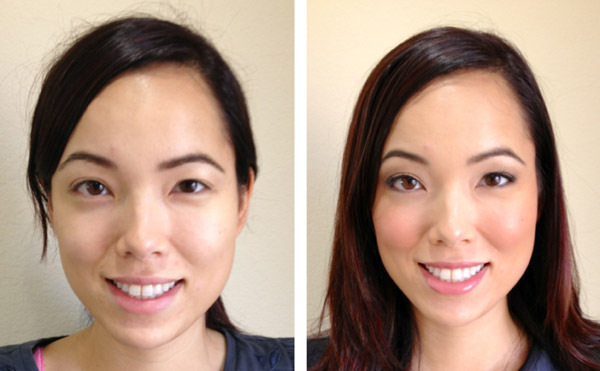 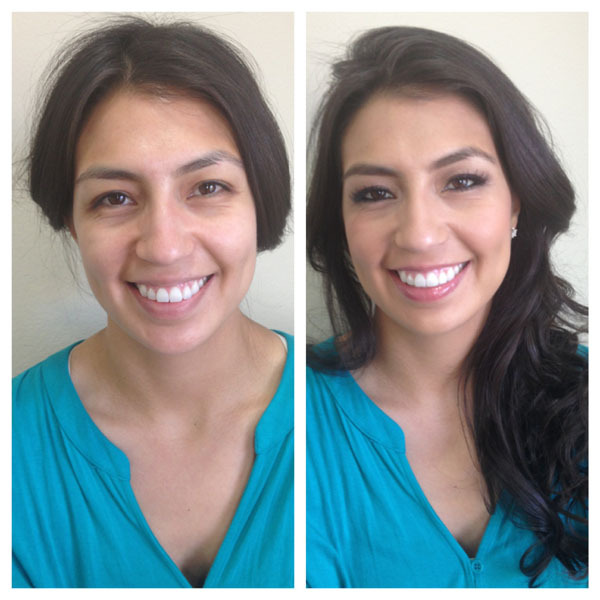 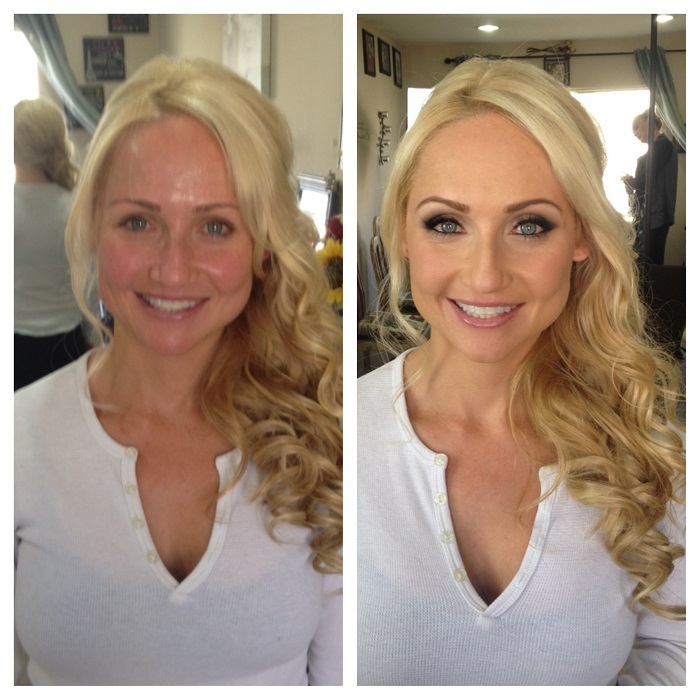 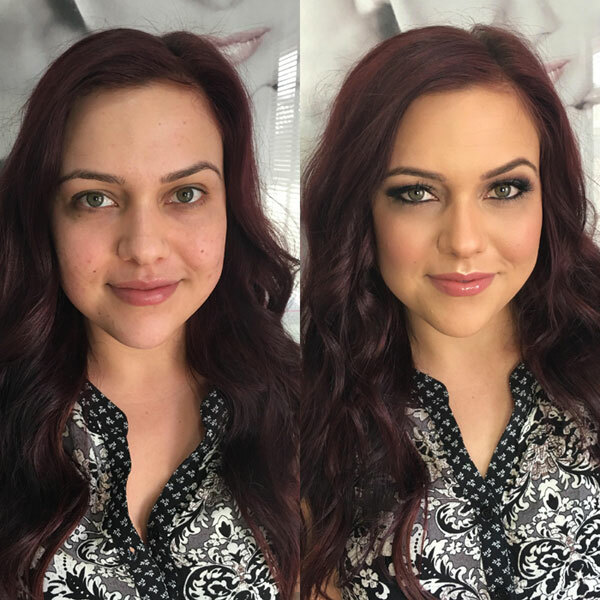 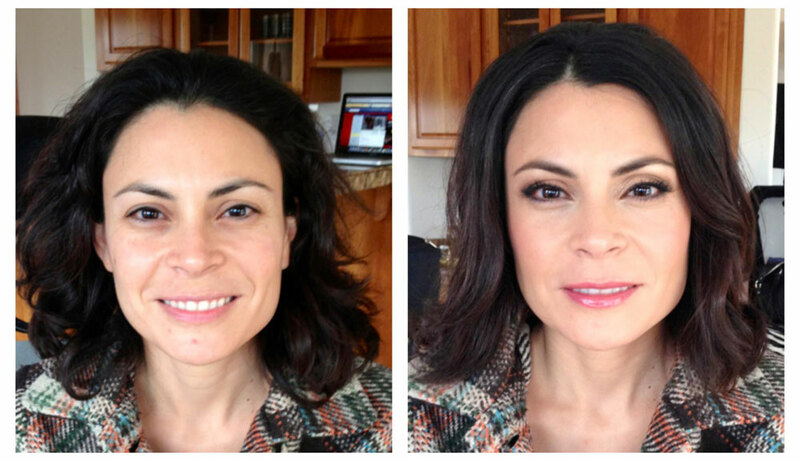 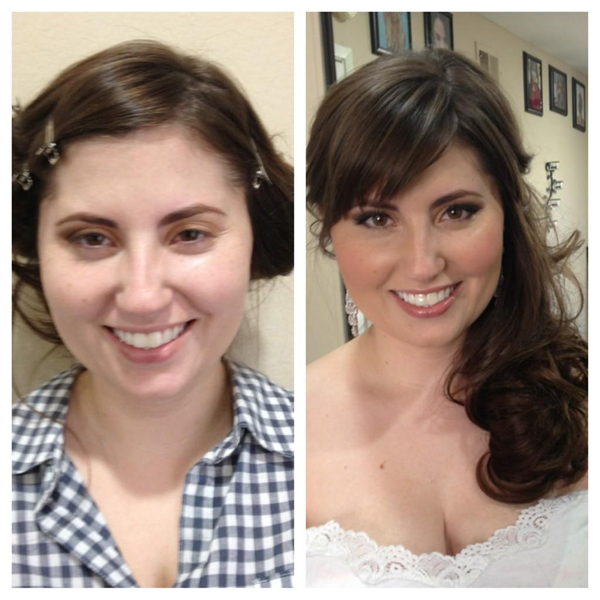 Below are just a few of the beauty makeover transformations that elite makeup artist Brittany Renee has created via her hair and makeup work. 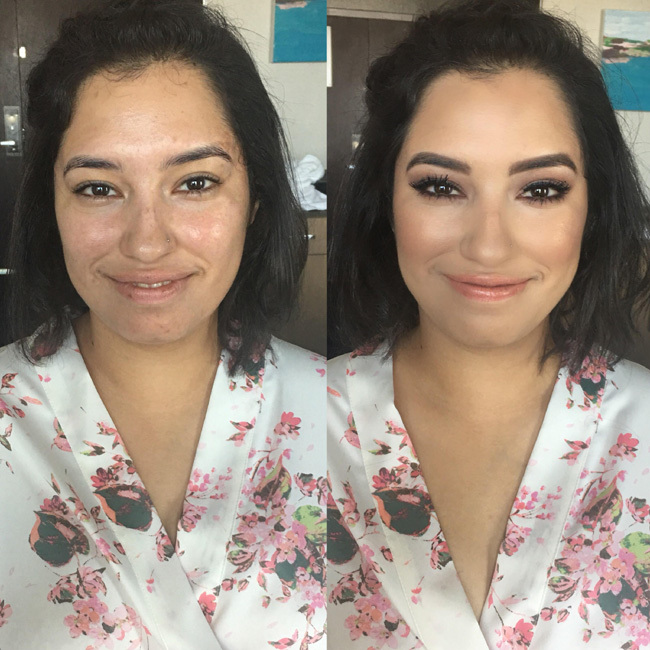 These photos come from many different types of shoots and events- weddings, engagement shoots, boudoir, red carpet events, head shots and others. 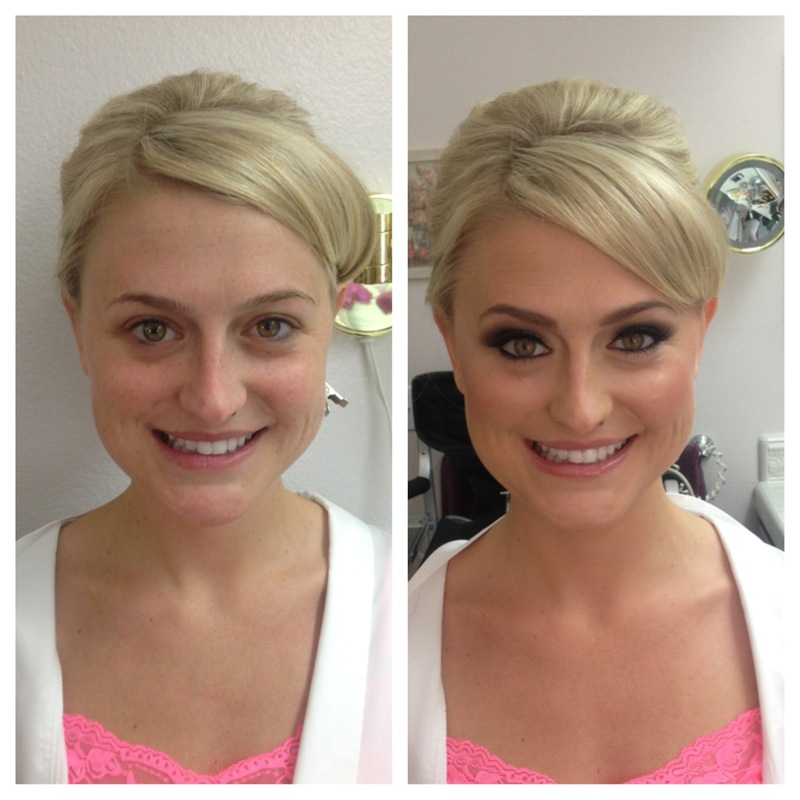 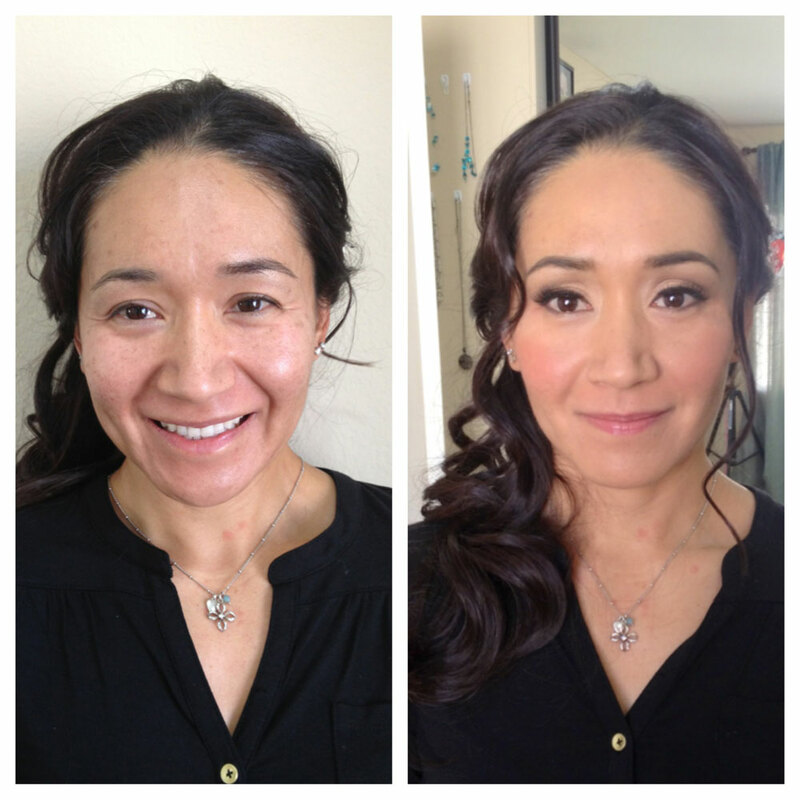 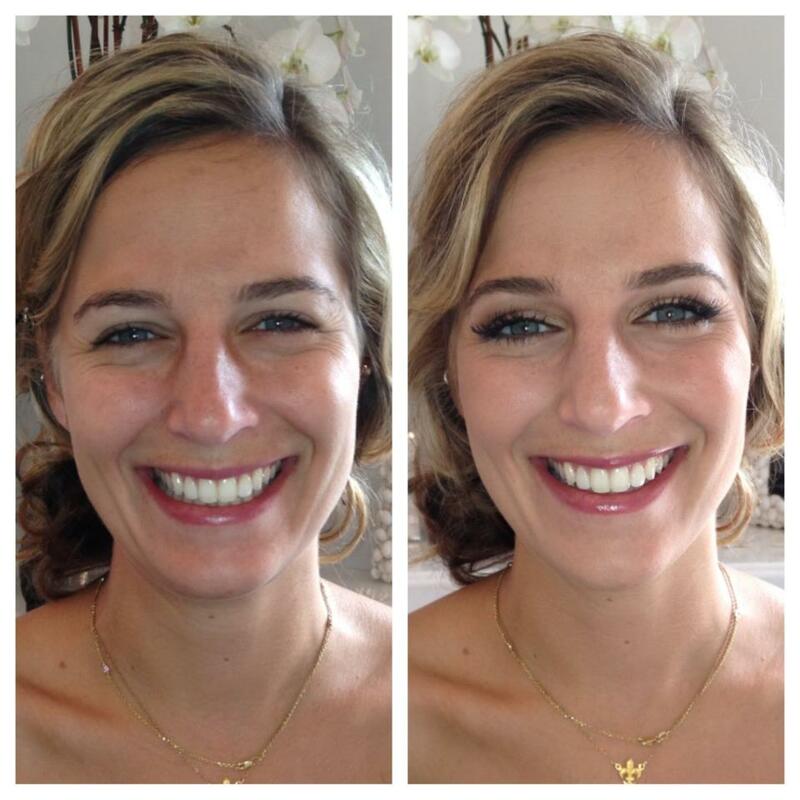 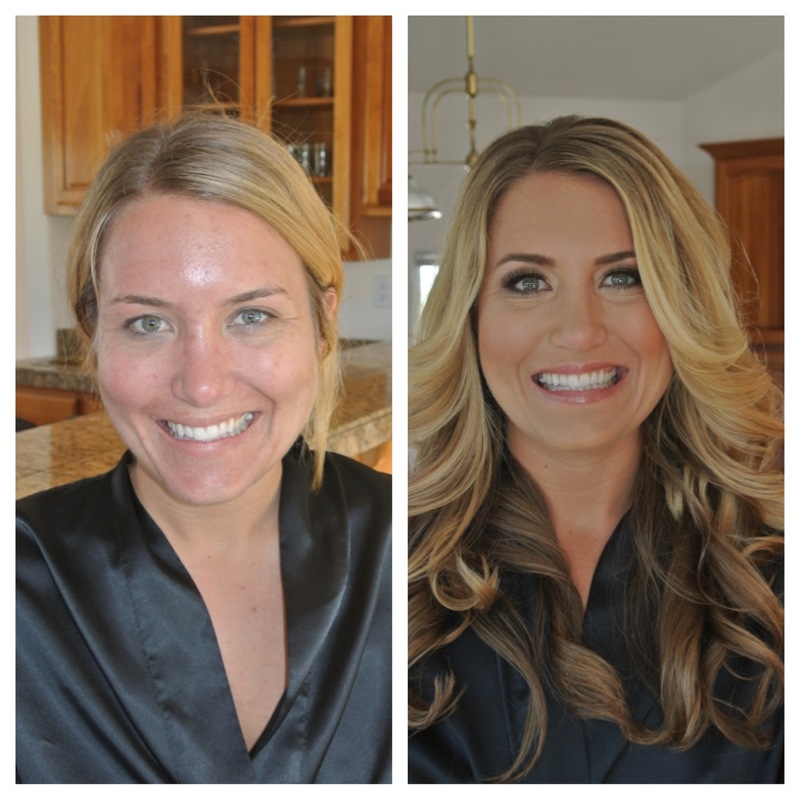 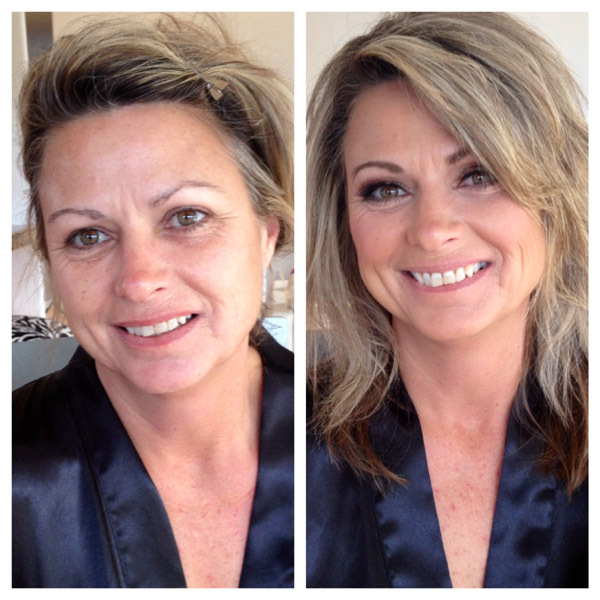 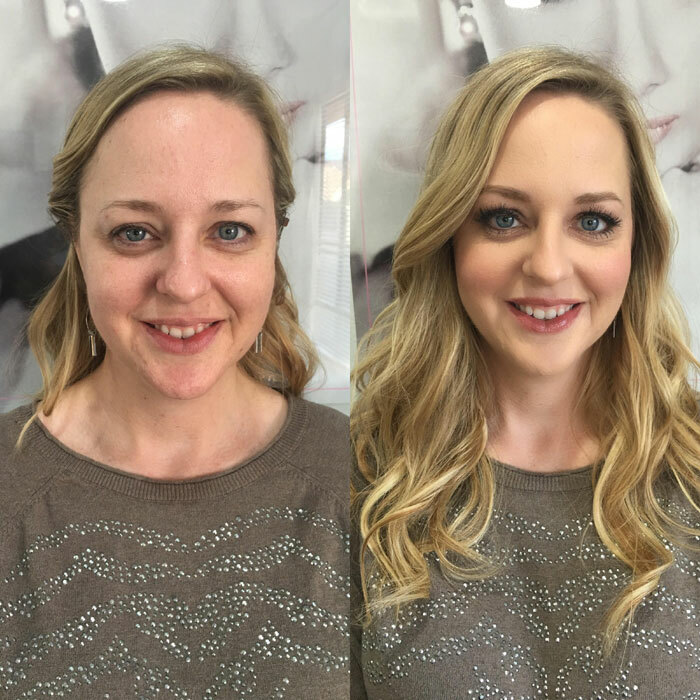 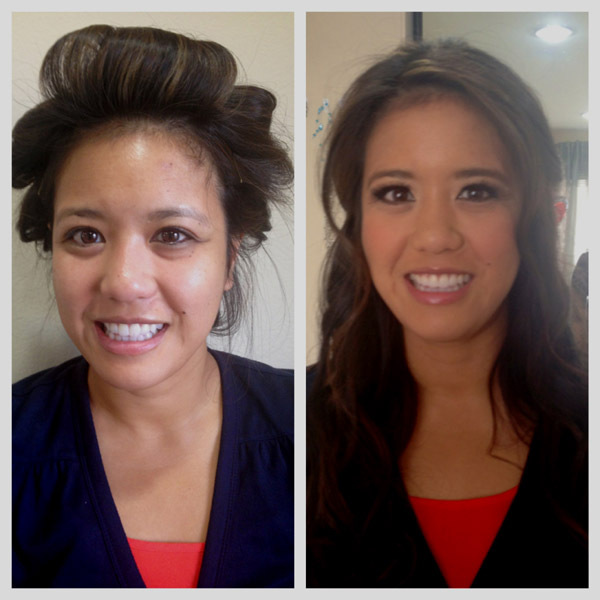 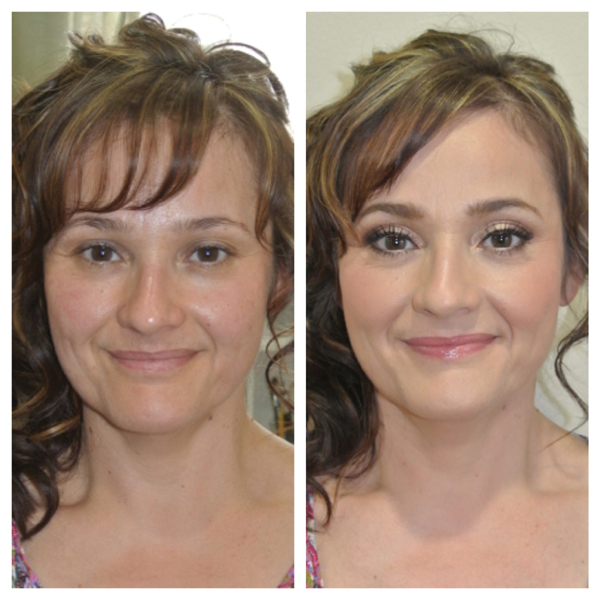 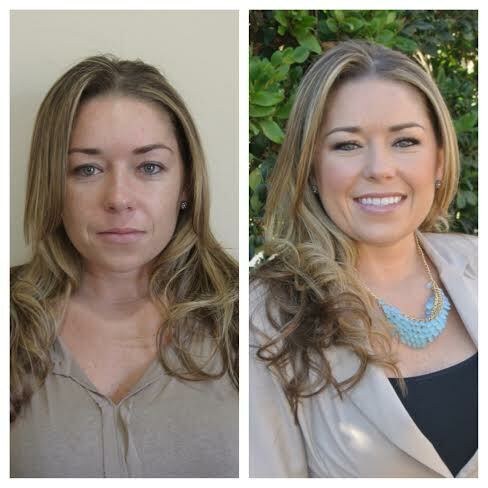 The quality of the pictures are not great in some instances (most are taken with an iPhone) but the message is clear- Brittany knows how to do hair and makeup makeovers and enhance people’s natural beauty- it’s what she is passionate about. 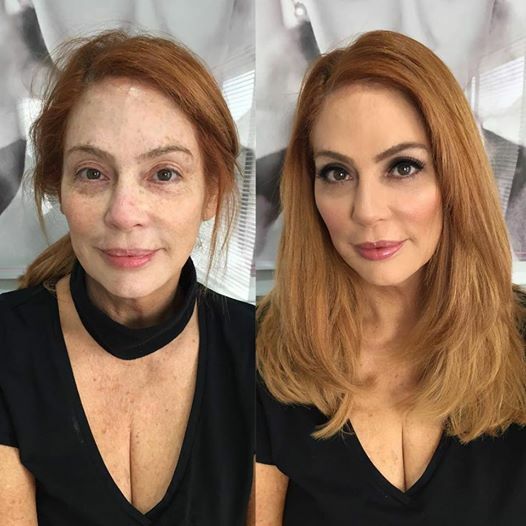 None of these photos have been edited.